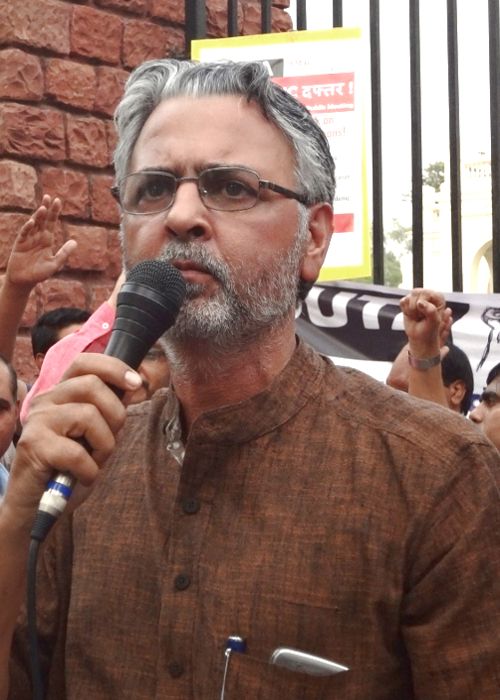 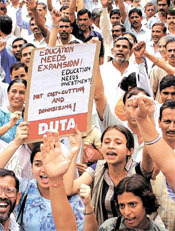 Over a thousand teachers collected outside the UGC today as the Delhi University Teachers’ Association observed a strike and a dharna, to demand the withdrawal of two UGC circulars that seek to increase the teachers’ workload and reduce their numbers. 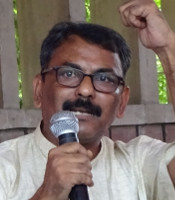 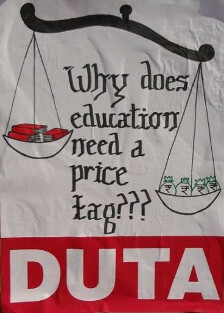 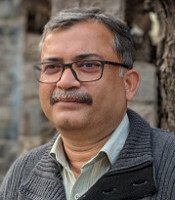 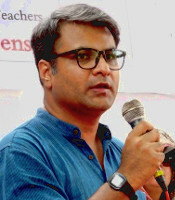 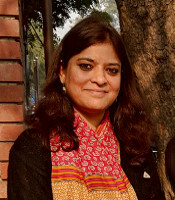 The teachers of Delhi University, under the aegis of Delhi University Teachers Association (DUTA), are currently on a week-long strike to press for their demands. 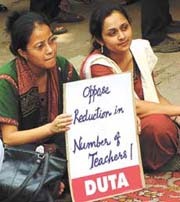 They are also opposing the UGC directive to increase workload to 22 hours which would mean a decline in the quality of teaching and drastic job losses. 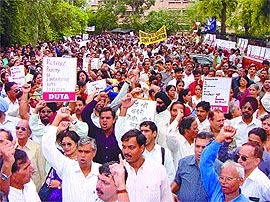 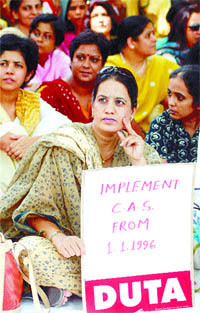 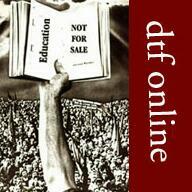 Teachers, students and karamcharis of Delhi University march to the UGC office in the Capital on September 11, 2002.